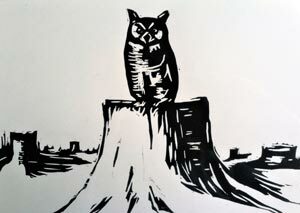 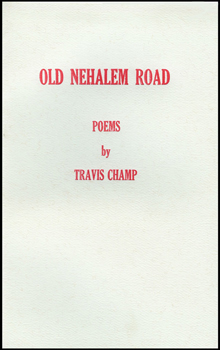 In the hearty tradition of Gary Snyder, Phillip Whalen and Walt Curtis, Nestucca Spit Press is proud to present Manzanita’s Travis Champ, and the release of his collection of poems, Old Nehalem Road. 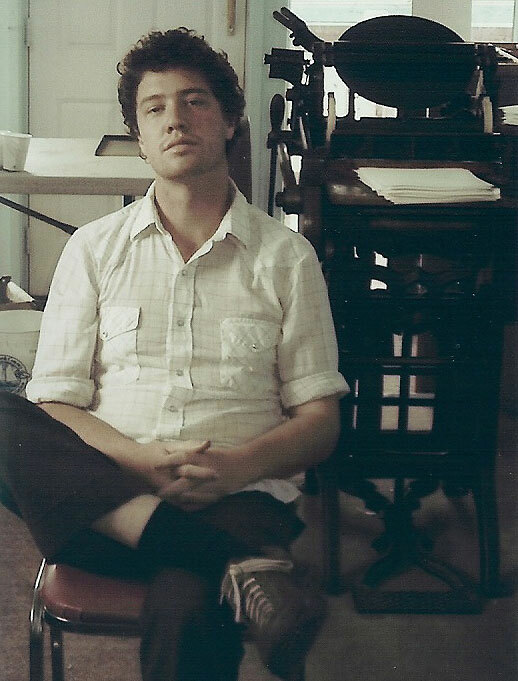 Featuring thirty poems, all set in Oregon, Old Nehalem Road represents a remarkable literary debut for a 25-year-old poet. 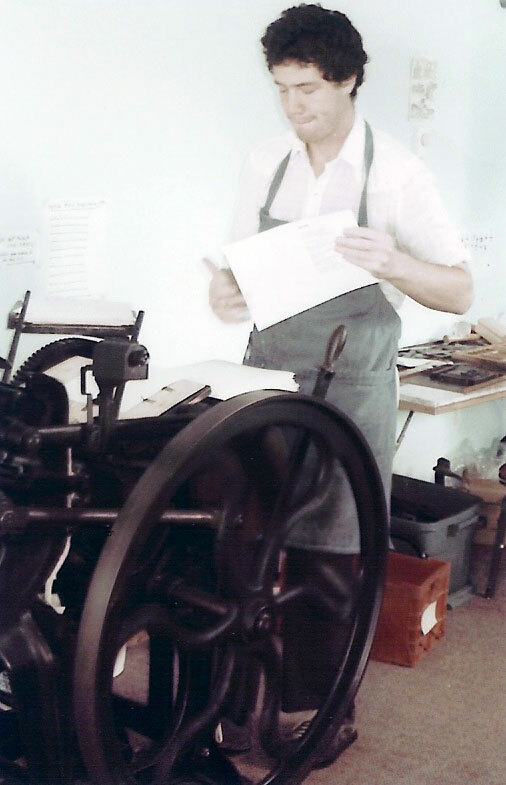 Perhaps as equally remarkable is the story of Old Nehalem Road’s production: Champ set all the type for the book, printed its pages on a hundred-year-old press, and bound all three hundred copies of the first edition print run.